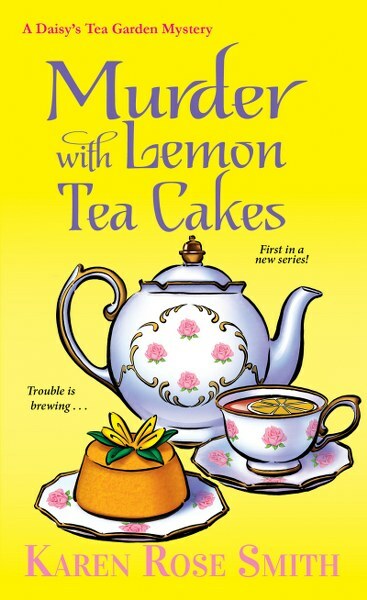 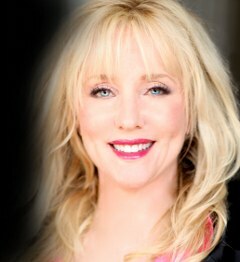 Murder With Lemon Tea Cakes and Better Dead are on virtual book tour. 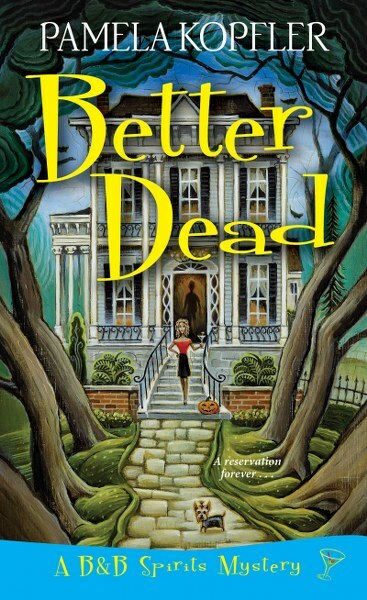 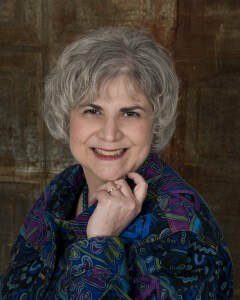 The cozy mysteries stop at Readeropolis today. 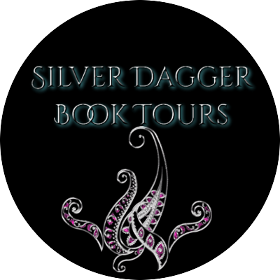 Be sure to enter for a chance to win the $20 Amazon gift certificate giveaway and follow the Silver Dagger book tour (for other dates see the link at the bottom of the post).